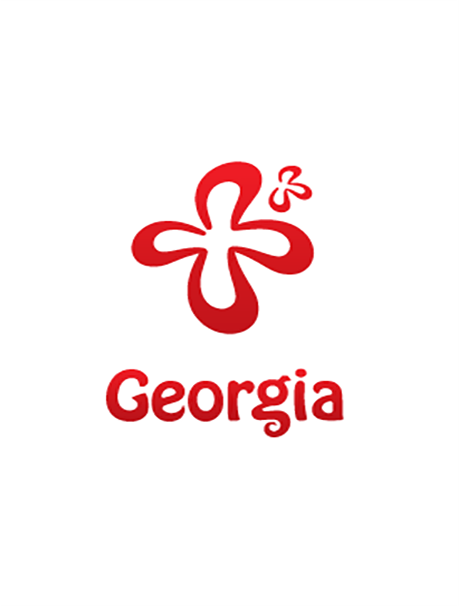 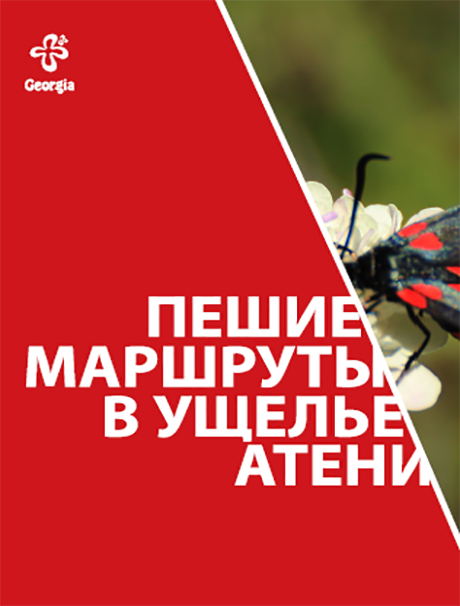 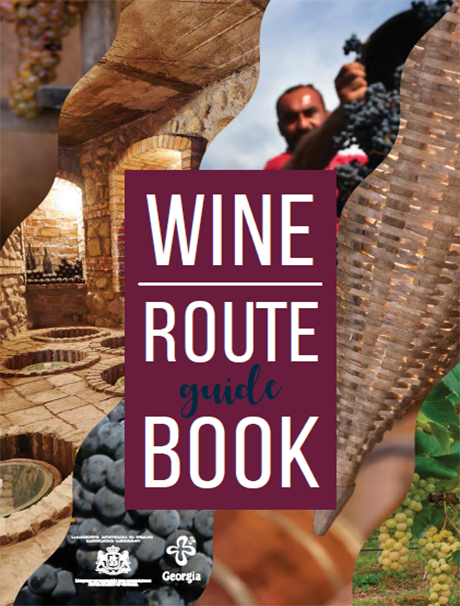 Wine Route Guide Book provides information about wine in Georgia, history of winemaking, drinking vessels, Sufra and the most popular Georgian grapes. 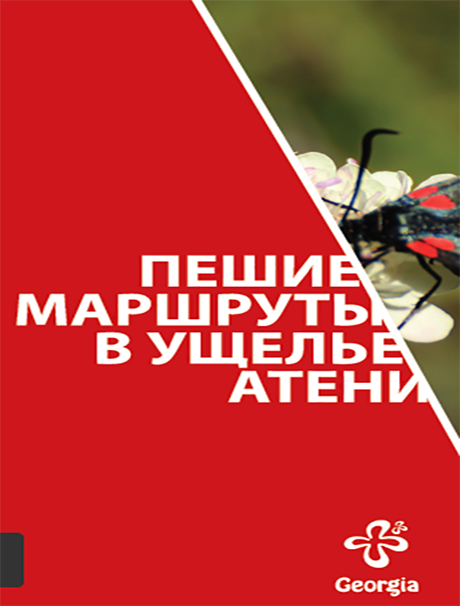 Furthermore, here you can find a Rtveli lexicon and information about the wine cellars. 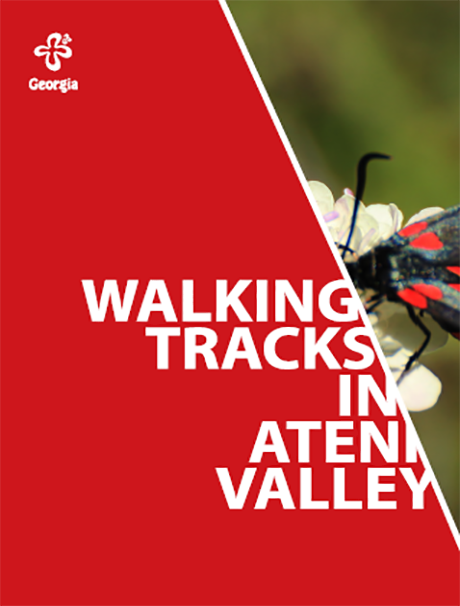 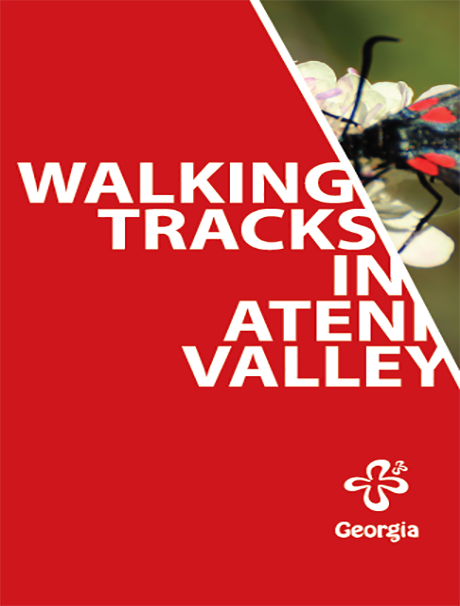 Map "Walking Tracks in Ateni Valley"